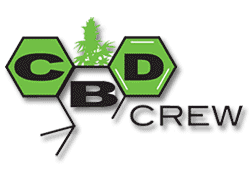 The CBD Crew is an international project initiated by the activists and breeders Jorge Cervantes, Howard Marks (Mr. Nice), Jaime of Resin Seeds and Scott Blakey (Shantibaba/ Mr. Nice Seeds). 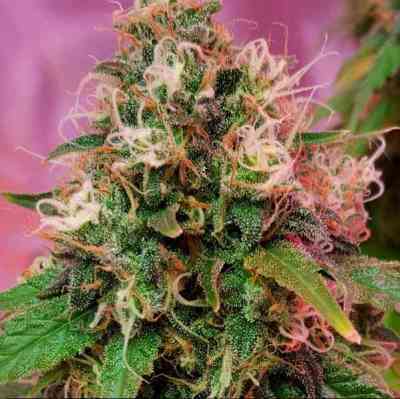 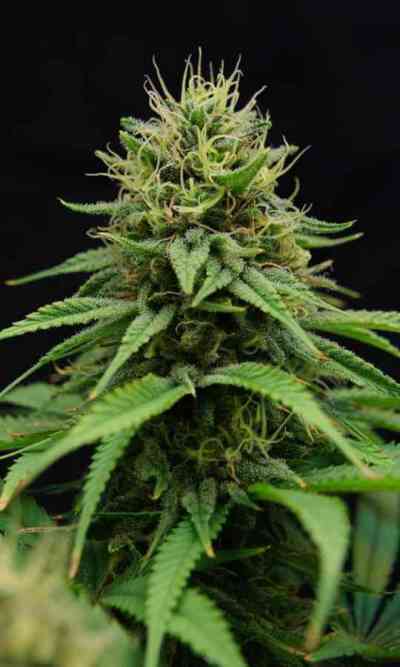 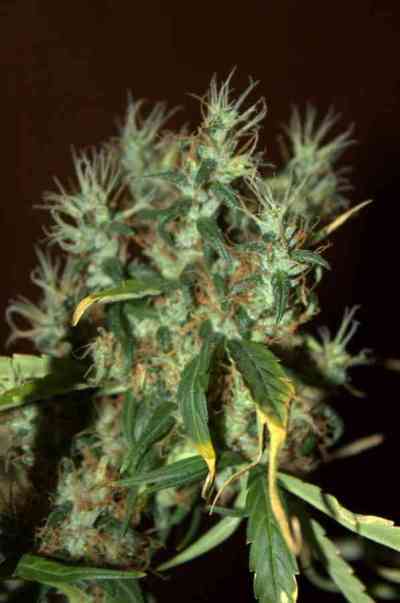 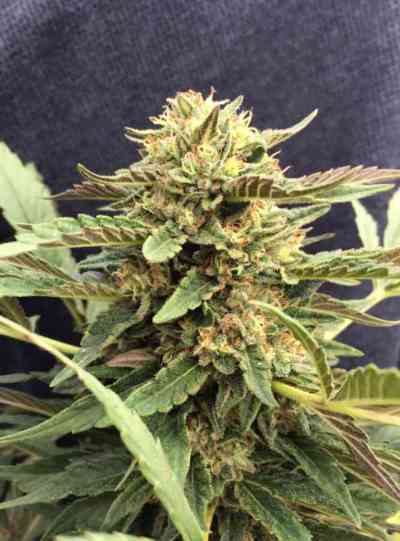 The CBD Crew Seed Collection is a selection of stable CBD-enriched cannabis strains. 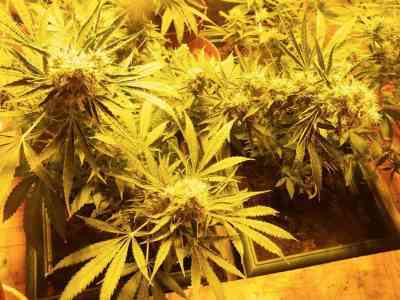 They are designed to enable people at home to grow cannabis safely from seeds and to ensure that each individual seed contains both high CBD and THC levels. 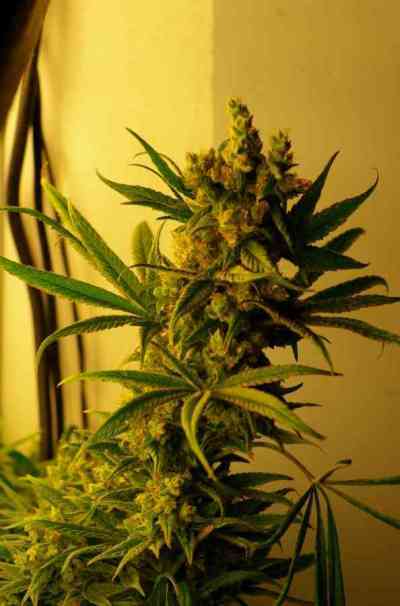 Perfect for both medical and recreational use!